This traditional Russian soup is known to have existed as far back as the 15th century, when it was called ‘kalya’. 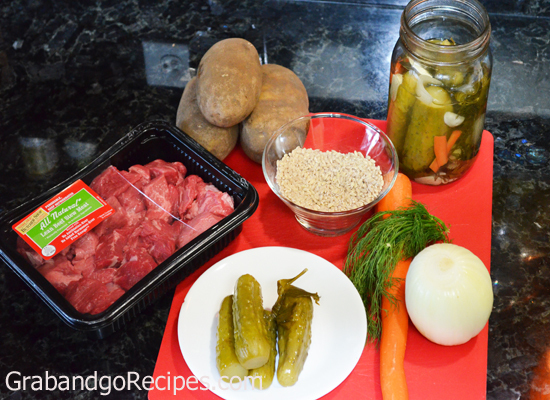 Today, famous with the name Rassolnik, the authentic Russian dish is prepared mainly with veal and lamb kidneys (or pork and beef kidneys), pearl barley, sorrel leaves and some pickled cucumbers! Yes, you heard it right. A ‘pickle soup’ it is! No matter how bizarre it may sound, but this bribing Slavic blend is definitely a bowl of happiness. Rassolnik or rassoljnik, as it is known, varies from family to family and region to region. Some include barley and potatoes and is so thick, a spoon can stand up in it. Others make it with prime cuts of meat instead of offal. Despite of all the variations, the belief behind the recipe stays common, i.e. it is the one of the easiest and surest way of curing hangovers! This is due to the fact that this savory soup helps the body to hold water and counteract the dehydration produced by over-imbibing, which causes hangovers. Ever heard of an eatable Margarita? No, this isn’t your traditional glass of tequila and fruit juice cocktail that you sip casually on a usual Friday evening. Doug Laming’s Margarita is definitely much more interesting than that! As suggested by the name, this cocktail was introduced by Molecular Mixologist, Doug Laming at his experimental lab i.e. Rabbit Hole Bar & Dining, Sydney. Laming uses ‘Cointreau Caviar Spherification’ to create spheres of Tequila, Cointreau and syrup, which results in little ‘pearls’ of alcohol that burst in the mouth! While the glass is only there for decoration, to actually consume this margarita, one has to lift up the salt rimmed lime and eat the pink finger lime and the two types of the caviar pearls. One contains a Souza Gold tequila and sugar syrup and the other contains Cointreau. Basically, you eat these and lick the salted lime. It’s a margarita unlike any other kind that you may have had. How do I select and enjoy the right Rosé wine? Rosé wine is not a cross between red and white wines! It gets its delicate colour because the red grapes are crushed as soon as they arrive in the cellar. It’s best to buy young rosé, and serve it well-chilled. Look for bottles with screw caps. They keep wine much fresher than cork. Salty feta or soft goat cheese complements Rosé beautifully. Roll the cheese in fresh herbs for a lovelier look and more flavour. If your Rosé is dry with light fruity notes, its perfect companion is a fresh buffalo mozzarella & tomato salad. Also goes great with olives, tapenade and grilled prawns. Chef’s Secret: An offbeat potato recipe! In the first edition of our Chef’s Secret series, Tanveer Kwatra, Executive Chef, Le Meridien Gurgaon, takes us beyond French Fries. Watch his interpretation of comfort food with this easy-to-make potato dish, in 90-seconds flat! 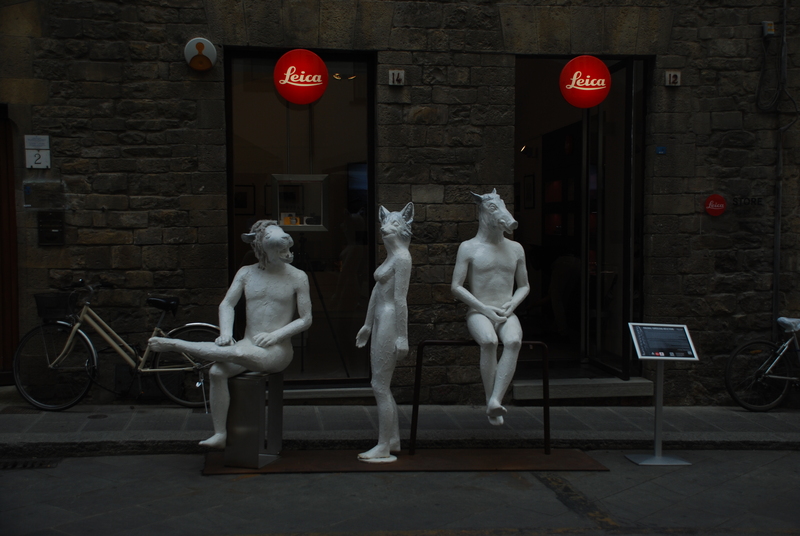 As someone who believes in stumbling upon great places, I decided to ditch the guide books/blogs/local advice, and plunged straight into Florence. Along the way, hunger pangs hit. Hard. 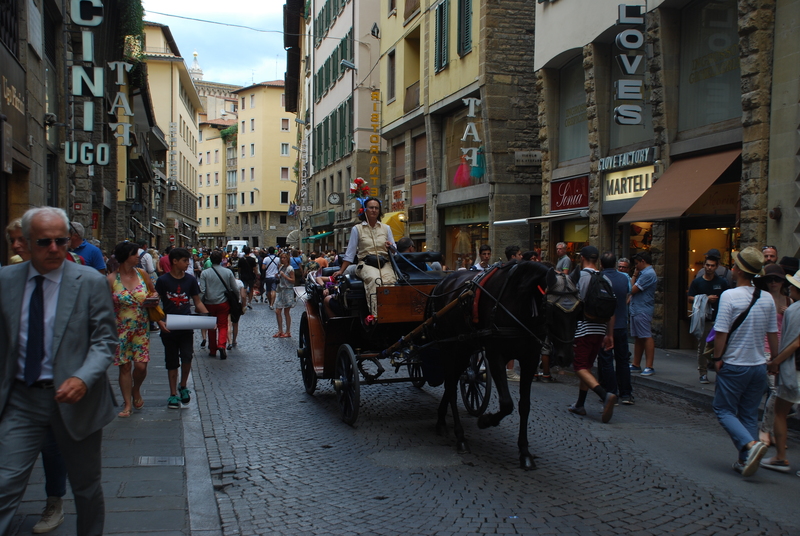 And since I was in Italy, the fragrance of herbs and the aroma of baked bread was everywhere. Honestly, I could hardly wait to drop my bags at the hotel and get back on the streets for a bite. Strung along a pipe-thin lane, I spotted a string of eateries that promised big meals at incredible deals. Smiling restaurant staff stood outside their outlets, handing out colourful pamphlets that promised a free drink with pizza and seemingly endless menus. And regretted it minutes later. 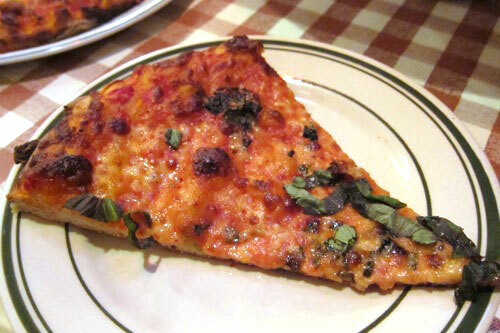 The pizza was cold and leathery, with about 3 olives that tasted as if they had been glued atop the bread a month ago. Sure, it cost me “just 4 euros” for pizza and coke, but I would rather have spent a few bucks more to get a better bite. I am sure the giant plastic chef standing outside the restaurant, holding that huge menu card, giggled a little when I walked in. 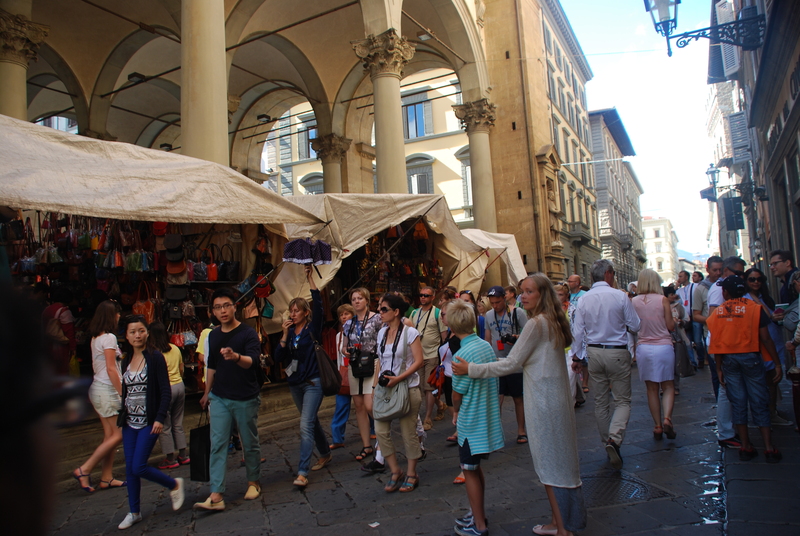 Moral of the story: do your research when you are going to Florence. Read helpful advice such as this. And this. 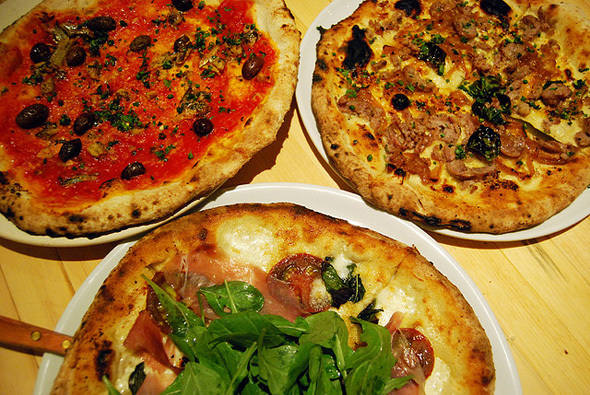 The best pizza in Toronto? Honest answer: we can’t say. Our team has toured Toronto twice and enjoyed some good slices of pizza, but a few days in a city cannot make you an authority on its best eats. …We know the best resource where you can learn not only about Toronto’s best pizza, but also its best bars, bakeries, bistros, bubble tea and more! 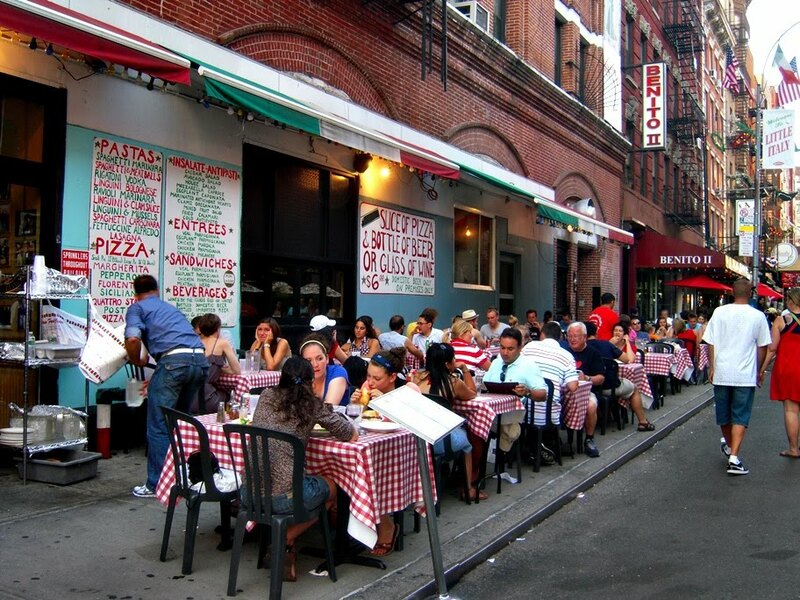 About the best pizza: check out their list, and you will know where to go. Q: Can you point me to Europe’s finest chocolate spots? 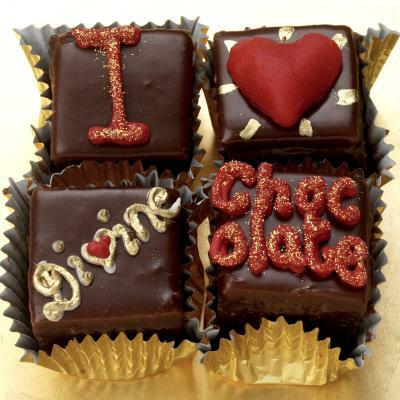 Praline Chocolates were invented in 1902 and 102 years later, they are one of Belgium’s most famous attractions. The country produces 172,000 tons of chocolate every year! However, these Belgian treats are all about quality and not quantity. Silky and smooth is the traditional favourite, while less sweet is the ‘artisanal’ style or with nuts and cream. 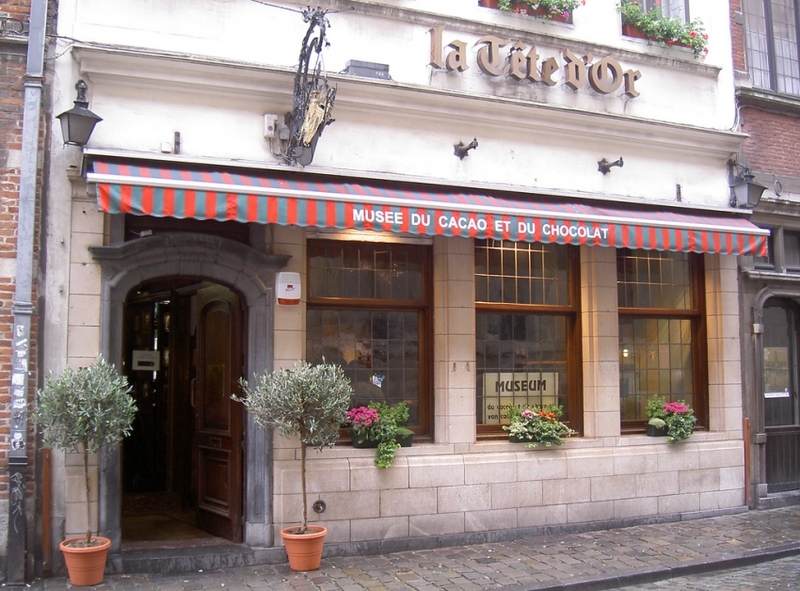 The sister cities – Brussels and Bruges – also have chocolate feasts on offer. The Grand Palace in Brussels boasts of chocolate laden cafes, restaurants, bars, boutiques and shops – just a few feet from each other. La Maison des Maitres Chocolatiers Belges, Edouard Bechoux of Florenville and Museum of Cocoa & Chocolate are other must-visits. The Swiss chocolate legacy began in 1875 and has proudly contributed several twists in chocolate-making to the world, such as Dark Chocolate, Chocolate Fondue, bitter Chocolate etc. 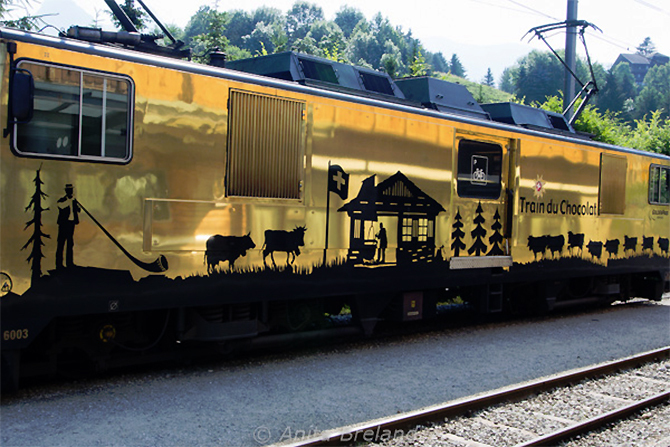 Swiss chocolates are already world renowned, but you can enhance your experience by riding the Swiss Chocolate Train – a day trip from Montreux to Broc, and a tour of the Nestle/Cailler chocolate factory. 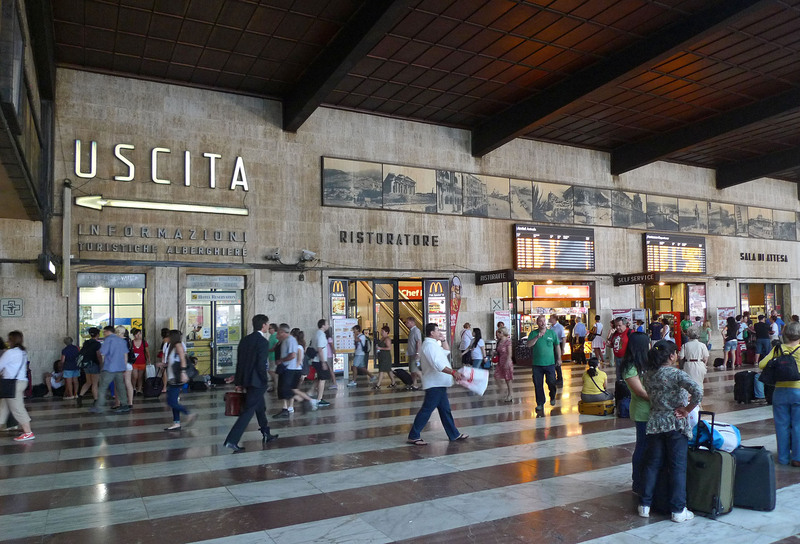 Click away as you pass vineyards, Alpine peaks and bucolic countryside. Claiming to be the best chocolate producer of the world, France provides the chocolate connoisseur with the premier Haute Chocolat shops, especially in Paris. Take the chocolate walking tours to sample unrivalled chocolates, such as Pierre Hermes and Pierre Marcolini. 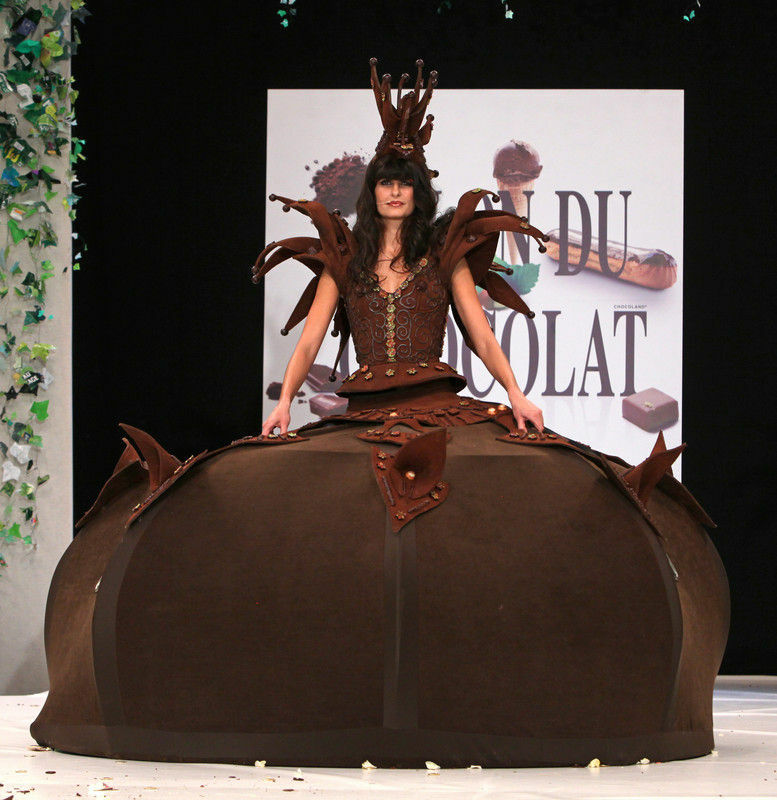 Salon du Chocolat – world’s largest consumer chocolate show is held in Paris every year; make sure to plan your chocolate trail around it! Beware! The smell of chocolate in the air might be intoxicating. With chocolates being made within the shops, a chocolate revolution has hit Britain in the past years. At present, London is the top destination for artisanal chocolates; shedding the image of a super-sweet product, chocolate in England now consists of goat’s cheese, Welsh lavender, caramelized rose petals and the British “delicacy,” Marmite (a spread made from brewer’s yeast). 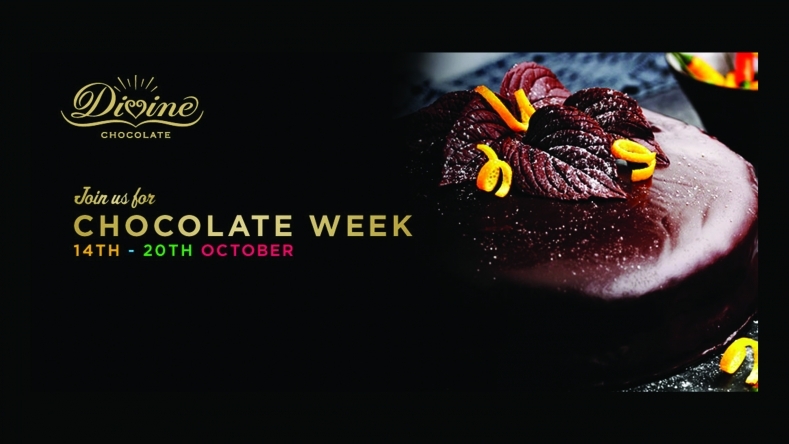 The best time to visit London would be during the ‘Chocolate Week in London’, held every October. Other than being a honeymoon destination, this Caribbean island doubles up as a crème de la crème of chocolate-travel experiences. Hotel Chocolat offers a special ‘Cacao Cuisine’ menu – a selection of culinary masterpieces, like citrus salad with cashews and white chocolate dressing, Cacao Guacamole, and curried coconut and Cacao chicken. 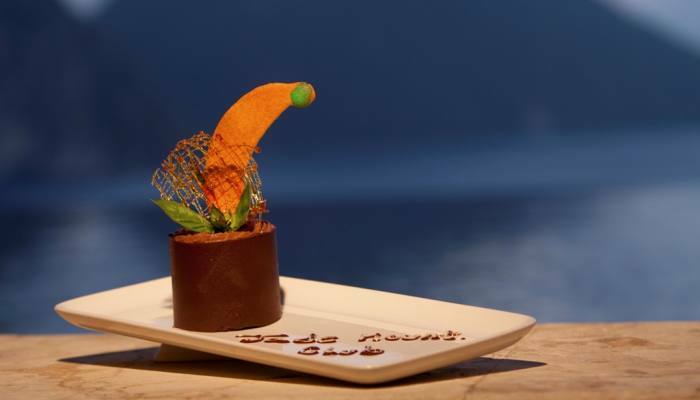 One cannot visit St. Lucia and not go to Jade Mountain Resort, which hosts its own Chocolate Festival in December – starting with chocolat-inis, chocolate-inspired finger foods and a chocolate fondue, moving on to a tour of their cocoa plantation and a chocolate-making workshop led by the resident chef, and culminating in an all-chocolate dinner. It’s the chocolate island you always dreamed about! Go, gain some chocolate wisdom! And maybe a million calories. Ah, but who’s counting? Why you shouldn’t order the ‘soup of the day.’ 5 Dirty restaurant secrets: spilled! The ‘restaurant special’ or ‘soup of the day’ is often special only because they are trying to finish it off before it goes bad. That slice of lemon in your drink—looks lovely, but isn’t clean. Everybody touches it, and nobody washes it. Cheers! If you ask ‘Is this dish made from vegetable stock?,” many waiters will say ‘Yes,’ which is a lie. The truth is, you cannot tell the difference, so they don’t bother clarifying. If you ask your waiter ‘how’s this dish,’ and she says, ‘It’s one of our most popular,’ chances are she hates it, but isn’t supposed to tell you that. Ask her to recommend a good dish instead. If you’re worried about how clean the kitchen is, visit the restaurant’s loo. If that is dirty, you can be sure the kitchen is much worse. 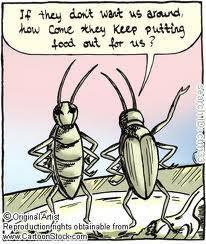 A few years back, a restaurant in Tampa had a major roach problem. We don’t want anything like this happening to you. For more nasty secrets, take a look here.